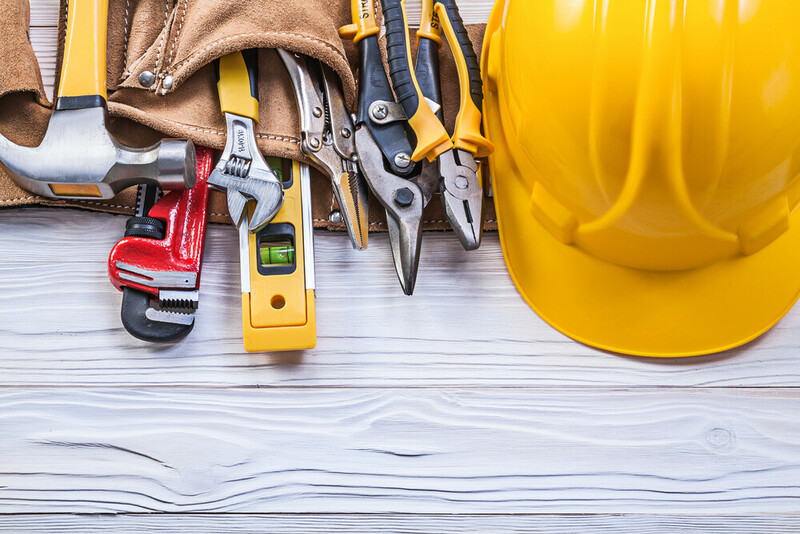 When it comes to deciding what type of maintenance is best for your business, there are several factors you need to consider. Whether you choose preventative, reactive or predictive maintenance, each option has positives and negatives, and you need to weigh up both the pros and cons to decide which is the best choice for you and your facility. In this blog, we discuss the advantages and disadvantages of preventative maintenance. Preventative maintenance involves regular maintenance checks and repairs in order to minimise the risk of your facility’s equipment breaking down. Money Saving – Regular maintenance of equipment means that costly repairs or replacements are reduced dramatically. Similarly, breakdowns can also cause your business to be affected, and sometime shut down completely whilst appropriate repairs take place. Alongside the reduction of breakdowns, planned maintenance also minimises the chances of your business closing and the loss of revenue these shut downs can cause. Longer Equipment Life – Ensuring that your equipment is checked regularly means that they are likely to last longer, as any issues are spotted early and dealt with immediately. Less Energy Wastage – Properly serviced and maintained equipment will use less energy. Overworked and undermaintained equipment can struggle to remain efficient and thus use more energy than would otherwise be necessary. Safer Work Environment – With regular maintenance, dangerous and catastrophic equipment failures are reduced, making your facility a safer and healthier place for your staff and customers. Expensive Upfront Cost – Whist preventative maintenance will save you money in the long run, the set-up costs to initiate the plan can be high. Planning – Detailed and intricate planning is needed to ensure all facility assets are covered and an appropriate maintenance schedule is created and followed. We offer a fully-comprehensive planned maintenance program to help you reduce your property expenditure by creating a maintenance schedule to minimise breakdowns and failures. We work alongside you to compile an asset register and agree the right level of maintenance for your facility.